Bittersweet Enchantment: Blog Tour & ARC Review: Chantress by Amy Butler Greenfield + Giveaway! Blog Tour & ARC Review: Chantress by Amy Butler Greenfield + Giveaway! Welcome to the Chantress by Amy Butler Greenfield BLOG TOUR hosted by Itching for Books. 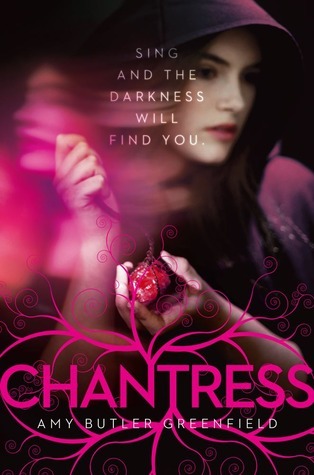 Today is my stop on the tour and I will be sharing with you all my review of Chantress. Enjoy! Be sure to enter the giveaway at the end of the post for a chance to win a finished copy & a signed finished copy of Chantress. From page one Chantress grabbed my attention. This unique and magical tale is unlike any book I have ever read. Although that's pretty much ALL I did enjoy about the book, sadly to say. I really had high hopes for Chantress. I mean the cover alone is so BEAUTIFUL. The story of girl who creates magic solely from her voice. Set in 1660s England, the story of Lucy a 17 year old girl living on a secluded island with her friend and protector Norrie. Many years ago she was sent away to be keep safe by her Mother. On All hollows eve, Lucy hears a faint but distinctive singing. She is drawn to it, feeling a invisible pull to sing as well. There is one small problem; all of Lucy's life she has been told never to sing. EVER! Although forbidden, Lucy gives in and does what she has been told never to do. SING! Lucy is suddenly whisked away from Norrie and from the only home she has ever known by a magical force that bring her far away. She now faces the unknown, with not only this new world but the mystery of who and WHAT she really is. From here the story REALLY begins taking on many twists and turns for Lucy, her magic and a fight between GOOD and EVIL! Chantress has the making of being an exceptional read. The story is fresh and unique with just the right amount of action, fantasy, and mystery. While the story itself was quite interesting, there were other area's that just fell flat for me. The characters of the book was a biggie for me. I felt no real connection with any of them. The lack of emotions between Lucy and her so called "love interest" just did not work. I found myself becoming frustrated and bored at times. I really tried to like Lucy, but sadly I did not. The middle of the book seemed tedious causing me to loose my attention. The beginning and the ending seemed to show the most promise. In no way is Chantress a "bad book" because of the issues I had with it. In fact I really did like it. The magic, and mystery really do make the book come alive. I believe others will really love the book and even come to adore Lucy but for me I had to many mixed feelings throughout. I sincerely hope a book 2 is in the works. New author, Amy Butler Greenfield has some define potential and I really hope to see more from her soon. 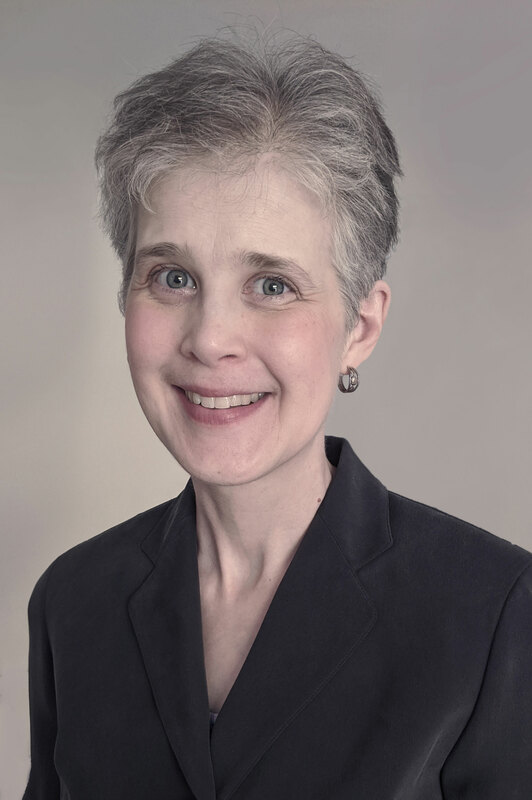 Born in Philadelphia, Amy grew up in the Adirondack Mountains and later studied history at Williams College, the University of Wisconsin-Madison, and Oxford. She now lives with her family in England, where she writes, bakes double-dark-chocolate cake, and plots mischief. To be enter to win a finished copy + a SIGNED copy of Chantress please use the rafflecopter form below to enter. I love the description of Chantress. I especially love the definition of what a chantress is. There is a difference between enchantress and chantress. Thanks for this! I absolutely loved the book!